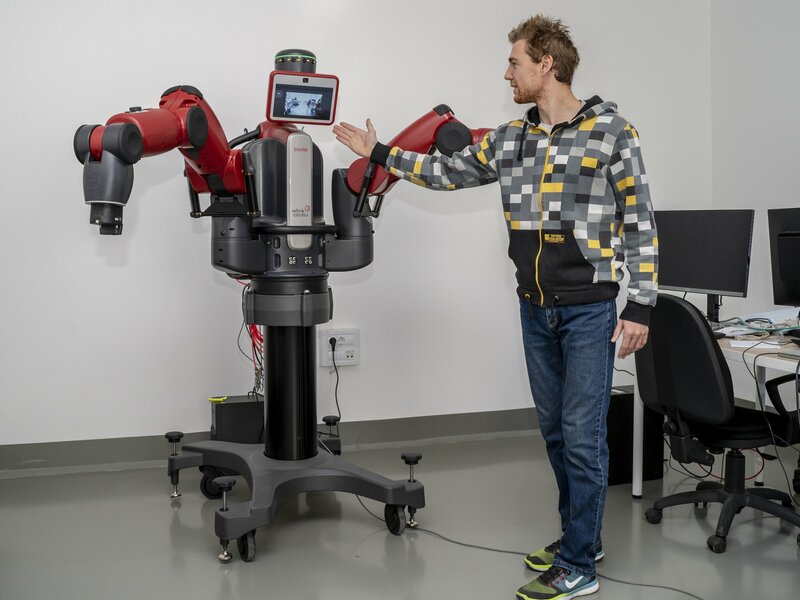 The laboratory aims, in collaboration with research organizations and industrial clusters, to become a leading center that facilitates the access to specialized software and CAD systems and contributes to the development and maintenance of highly qualified specialists in the field of artificial intelligence. Developing a suitable simulator of human brain activity, as well as the relevant information and computer technologies that promote and guarantee its activity. Use of CAD systems in the field of microelectronics, telecommunications and intelligent transportation; design and modelling of new devices, systems and technologies, as well as design and modelling of sea vessels. Computer design of complex systems for industry, business, etc. electroencephalograph with 128 Nuevo EEG electrodes with Synamps 2 amplifiers. recording and possibly adding a set of sensors. equipment from Siglent, Rigol and Spectran. with touch gloves with resistive sensors for each individual finger movement measurement. channel recording) of type BTS Free MG 300.
platforms with remote control and transmission capabilities of type Dr. Robot Sputnik. 10. Conducting courses on Solidworks, Altium Designer and MATLAB software products. 11. Rental of computer resources for specialized CPU intensive project calculations. Scientific fields: Neural networks, Artificial intelligence, Circuits and systems, Nonlinear Systems, Signal Processing and images. In 1993 he defended a thesis for a candidate of technical sciences (now PhD) at the Technical University – Sofia. Professor since 2011. 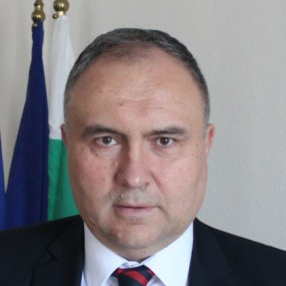 During 2011 to 2015 he was Vice Rector of the Technical University – Sofia. Author of more than 300 articles and publications on his scientific fields and has over 30 completed projects in NIS at TU, MES, NSF, NATO, TEMPUS, DAAD, DFG, Royal Society and others.